This is the second part of Being Wrong & Feeling Right: Two Parts. Deborah Lipstadt is an American historian and author specializing in the Holocaust. In 1993 she published her book Denying the Holocaust: The Growing Assault on Truth and Memory where she responds in extensive detail to rising, growing movements in Europe and parts of N. America challenging the veracity of the Holocaust during World War II and claiming it did not take place and was overly exaggerated by the European Jews. David Irving, a Nazi Germany advocate and controversial scholar, sued Lipstadt and her publisher Penguin Books Ltd in the U.K. for her characterizations of his writings and public speeches writing in her book he was anti-Semitic, preposterous, and barely a pseudo-historian. Lipstadt and Penguin Books won their case by proving in the British court that her characterizations of Irving’s work and speeches were significantly true and not libelous to Irving. The judge’s decision was a paramount victory not only against Holocaust denial, but also a major victory against shotty, ill-founded denialism while further reinforcing credible, consensual, established academia and scholarship by some of the world’s most elite institutions of higher (highest) education and their renown experts and staffs. When upsetting, distressing, or traumatic events and/or information arises that shake-up or shatter a person’s belief-system and/or our perception of life, our human brain and nervous system—and if we’re more fully comprehensive, our ego as well—can create a psychological coping routine, a mechanism that neglects and negates what is or has actually happened. Fear and anxiety over being wrong and confused or the potential of it, causes a large portion of the human population to simply deny those events/information exist(ed). For them it is easier to deny than walk the harder, troubling, longer road of learning to solve, adapt and cope. They will often seek out echo-chambers (organizations or groups) to further cement the psychological denial. Over time the repeated immersing into the neuro-cognitive pathologies and regular participation with echoing support-groups can and often do create long-term phobias. Another powerful motive for denialism is self-interest, that prideful ego which convinces us we deserve favorable praise and inflated importance at the expense of reality and others. Self-preservation at any cost. Henry Ford and the too little too late Model A — Henry Ford, Sr. was in Model T La-La land (denial) virtually until his death. He blamed worker unions for the plummeting sales of the 20-year antiquated Model T automobile. When he finally relented to production of the Model A, Chrysler-Plymouth and General Motors had seized the industry’s top market positions, leaving Ford to wither and struggle until World War II arrived. Coca-Cola — a small number of taste-test participants influenced or contaminated Coca-Cola Company’s (un)controlled market testing (Project Kansas) of a sweeter formula being considered as the New Coke to boost sales and market share. The change was an utter failure/denial by Coke executives because the facts of market data showed for decades it was Coke’s brand-name that made and kept loyal consumers, not a newer formula and change. DuPont — and their disposal (or failure to properly dispose) of chemicals used to make Teflon that leak or eventually leak into human or animal drinking water-basins. Well over 3,500 lawsuits against DuPont and/or Chemours still await trial. Both mega-billion dollar corporations deny their chemical or waste management directly cause major health-injury problems in at least 27 U.S. states. However, since 1961 DuPont’s own scientists knew their chemical wastes caused severe and lethal problems in lab animals, but intentionally concealed (denied) these studies from the public and EPA. Lehman Brothers — and their asset overvaluation (denialism & greed) then subsequent bankruptcy in 2008, a major player/cause of the 2008 Wall Street crash then bailout by U.S. taxpayers via the American Recovery and Reinvestment Act. Joseph Stalin — the “Great Purge” between 1936 – 1938 when Stalin murdered around 750,000 political rivals and dissenters and over 1-million others he perceived as threats. These are conservative estimates. Saddam Hussein — aside from the gassing of some 5,000 Kurdish Iraqis and wounding over 10,000 more in 1988, Hussein convened a public meeting of Ba’ath Party officials in July 1979. He ordered the gathering to be videotaped. Hussein read a list of 69 names of perceived “traitors” who were then escorted out in custody then executed by firing squad or given weapons inside a courtyard and ordered to execute each other or themselves. Intel — for nearly 3 decades (60’s – 80’s) Intel reigned supreme in semiconductors, with their memory-chip and microprocessors both. By 1983 Japanese semiconductors had stolen a big chunk of that market. Intel was in a nose dive. Like Henry Ford, old vanguard CEO’s at Intel thought their long dominance in memory-chips were the future (denialism, skewed rationalism) whereas Gordon Moore and Andy Grove realized the ominous hard data, facts and stats overwhelmingly pointed to the microprocessor and PC’s as the future. Their decision to change the business model—amp up and expand production of microprocessors while cutting way back on memory-chips—saved Intel from looming bankruptcy. “Pentium” is now a household name. ExxonMobil — one of the most blatant hypocritical cases of denialism for self-preservation has been ExxonMobil. Within almost 200 in-house publications between 1977 – 2014, the oil giant’s own scientists admitted (click here) that climate change was unequivocally occurring and caused by human discharge and/or waste. Richard M. Nixon — though a number of U.S. Presidents clearly fall into this denial, truth, phobic examination, President Nixon is the poster-boy of denialism for self-preservation during and after the Watergate scandal in the early 1970’s. A new poster-boy President of blatant denialism and inflated ego may(?) be just around the corner. Adolf Hitler — Duh, of course. No explanation necessary. Should I name all the evangelical pastors or Catholic clergy? 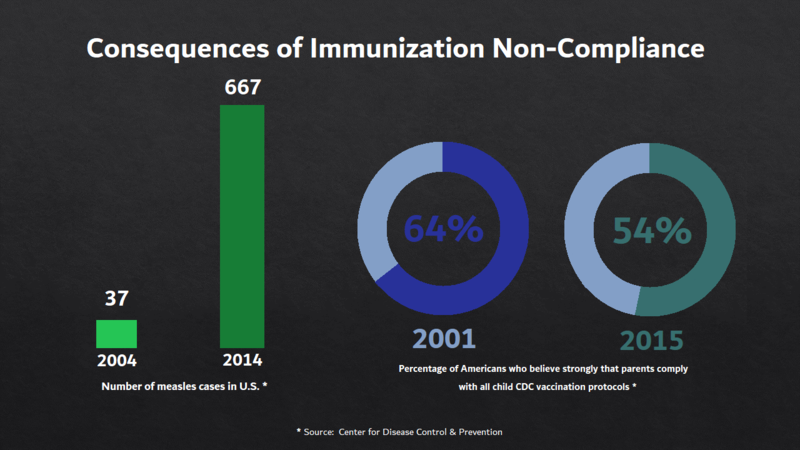 Merck and their VIOXX — Before the FDA could approve Merck’s blockbuster pain-relief rofecoxib hit drugstore shelves, health professionals were finding and reporting in 1999, 2000, and 2004 the drug increased the risks of heart disease. With 88,000 – 139,000 heart attacks (30% – 40% fatal) attributed to rofecoxib, over four years later the drug was finally banned in November 2004. Merck executives knew of these reports, but misled physicians, the public, and the FDA. USS Indianapolis Capt. McVay Tragedy — in the dying months of the Pacific War 1945 the naval heavy battlecruiser, while carrying the atomic bomb to eventually be dropped on Hiroshima, Japan, was headed for her next assignment. At 12:15AM 30 July 1945, the USS Indianapolis was fatally struck by two Japanese torpedoes and sunk in 12-minutes. Due to her top secret cargo and mission she was never reported missing even after 24-36 hours after her scheduled arrival in Leyte. In the end and after an official investigation into the tragedy, the U.S. Navy solely blamed Capt. Charles B. McVay III and court-martialed him, putting the 1,139 lost sailors on his head and in self-preservation of and abdication by the U.S. Navy rather than take the public shame and embarrassment for numerous mistakes in combat intel. For many years after McVay received hate-mail from families of lost Indianapolis sailors. Declassified naval documents now reveal (though too late) that Capt. McVay was in truth not to blame for any causes leading to the ship’s sinking. But in 1968 McVay committed suicide. These 14 prime examples are a proverbial drop in the bucket compared to the modern refined art of denial, distorting the truth and reality. I am quite sure you could name off several more I did not mention, right? 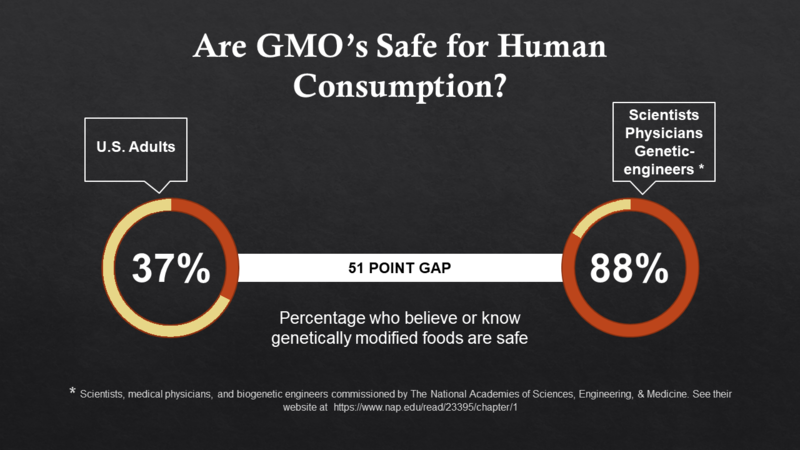 One such university, Purdue University’s College of Agriculture addresses the misinformation and conflicting media stories; click here for more details. The Impact of Ignorance or Restricted Knowledge — Truth or fiction. Fiction or truth. Many selectively choose what they want to accept as factual if it aligns with their own political, social, or religious beliefs. They also choose what is fallacy or untrue, or will ignore the evidence/data when it doesn’t align, whether it is verified, confirmed, factual and true, or not. 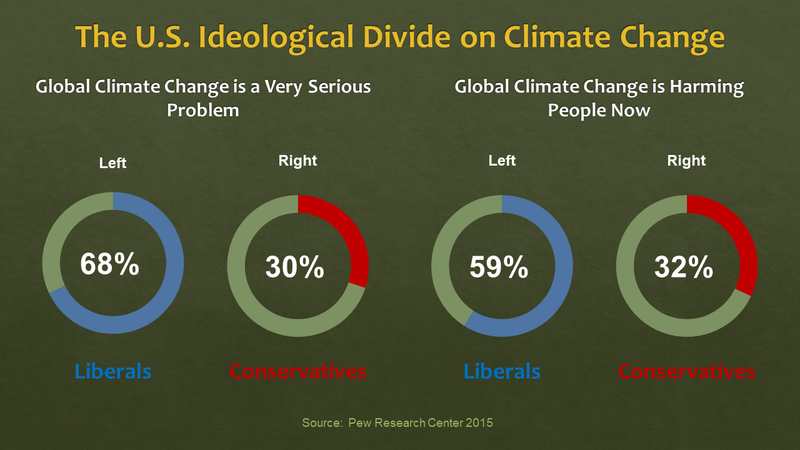 Ideological Divide On Climate Change — Despite the abundant evidence and facts over the last century measuring global climate change, there remains a deep ideological divide in the U.S. about whether it is very serious and harming people now. 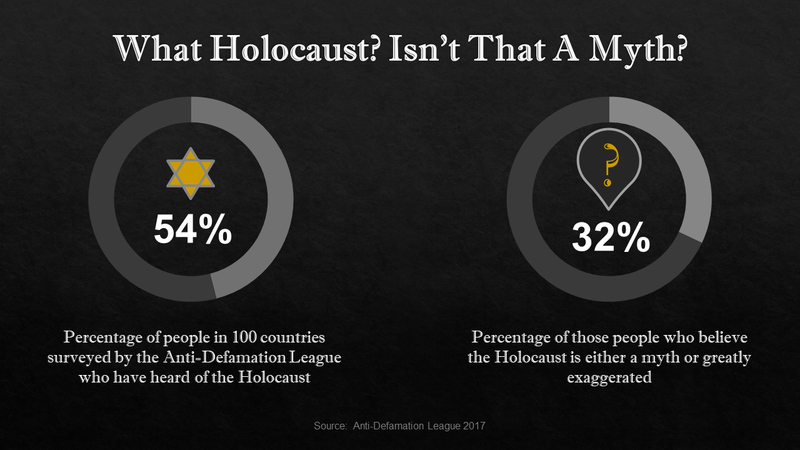 Holocaust Doubting and Denial — Despite the eye-witness accounts by thousands upon thousands of Allied liberating soldiers and their commanders at Nazi death or concentration camps across Europe in the last months of World War II, as well as the abhorrent physical and forensic evidence at the time, a noticeable population today believe the Holocaust did not occur or was greatly exaggerated by Jews and Jewish sympathizers. Don Quixote: And still thou art my lady. And I’ll willingly show you the rest! Don Quixote: Never deny thou art Dulcinea. Those are a portion of the musical lyrics from the song and scene “Aldonza” in the 1972 film Man of La Mancha. Though the beautiful, alluring, prostitute Aldonza is trying to convince Don Quixote that she is not the woman he imagines, it is clear for several reasons that he is not seeing it nor will he accept it. Such is the force of denialism lost in euphoric romance. Emotions have over-powered critical reasoning. Pinpointing emotionally based or controversial conspiracies and publicizing those opinions. This would include tainted or polluted peer review or checks-n-balances by other expert colleagues in the subject field. Inversionism is a variant of conspiracy theories which can be utilized. Employing fake experts or paper-vapor institutions to refute (and slander?) legitimate experts. The internet or world-wide-web is ideal for this tactic. Specifically isolating or cherry-picking support and sources while ignoring or overlooking exhaustive databases, research studies, and counter-reviews. Imploring near-impossible or ridiculous standards of confirmation, e.g. the Lenski Affair. Employing logical fallacies which might include red herrings, straw-men arguments, or false analogies. Why is the majority of the general public gullible and/or naïve to hyped or erroneous influences? Why do celebrity, charismatic personalities attract droves of people to ill-founded causes and misguided, immoral, unethical ideologies? When we are trapped by self-imposed fears and external turmoil caused and funded by targeted propaganda, it becomes easier to simply deny our imperfections and mistakes, as tragic as they might be, in order to feel right instead of the alternative: shame or embarrassment. Thomas Jefferson, one of our nation’s Founding Fathers and the 3rd President, opportunistically attacked intellectualism. John Adams, as well as Alexander Hamilton, got into heated debates with Jefferson about democracy and how it should be governed. Jefferson and his political party supported the wisdom of the commoners, a peer review, if you will, to hedge against tyranny and oligarchies or dictators. Adams Sr. and Hamilton, however, knew too well how poorly educated most commoners of that day were to con-men tyrants and charismatic persuasion by corrupt causes and ideologies. Yet, in today’s more advanced, more widely educated populations—primarily in first-world or advancing second-world nations—as opposed to 18th-century America, the mob revolutions in which Jefferson witnessed in his day occur less frequently due to informed early detection by the citizens. In other words, today there exists exponentially more credentialed “experts” to police Cults of Personality and protect the less fortunate and more gullible against precisely the cunning tyrants Jefferson detested. One difference in today’s pool of experts is that they are all highly specialized in very specific fields of study, possibly two or three, maybe four on a basic level. But not ten or fifteen or more. Being a Nobel Prize winning expert or scholar in ten or more subjects is humanly impossible. Therefore, like it or not, we must… no, we have no choice but to rely on highly trained, vastly experienced professionals, the “intellectuals” in their fields of expertise. In this regard, even Thomas Jefferson fell short. Now, with all due respect to our 3rd President, if we commission a large pool of experts, ala a democracy of intelligent commoners(? ), then we could hope Tommy would have approved. I try to be optimistic about things, but history teaches me that that is not always the case. There are people out there who are very much beguiled by these stories. When I see it seep into the general conversation of people not on extreme ends, that’s when I get worried. 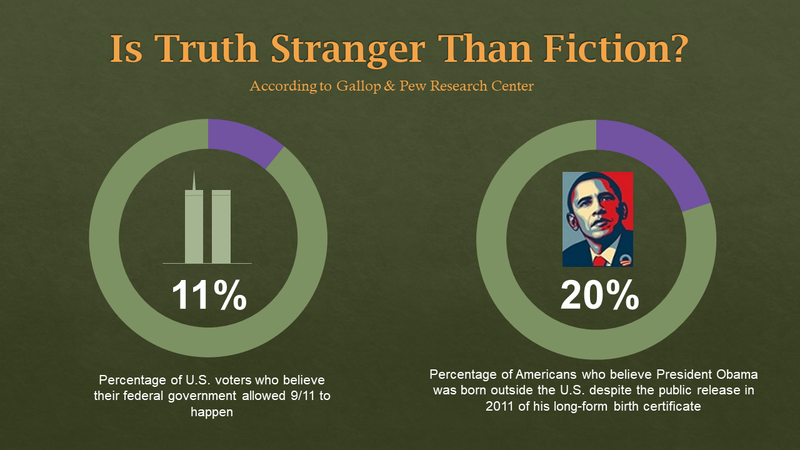 This is why it is so important to challenge liars about their lies. Challenge them with the facts. I do have a lot of admiration and respect for what Ms. Lipstadt and her legal team showed and protected regarding accredited scholarship, freedom of speech, and the accountability one must always own in speaking or printing ideas or opinions as facts of science and/or history. She certainly deserves applause and recognition for protecting the atrocious reality of the Nazi Holocaust against saber-rattling, self-proclaimed, self-absorbed, charismatic trouble-makers calling them self a great leader, or reformer, or intellectual. Her victorious feat cannot be denied. Ms. Lipstadt is Jewish by birth and by all available accounts and information it is reasonable to assume she is still active in practicing her Jewish faith. There is no easily accessible information to the contrary. This leads me to my own question for Ms. Lipstadt in regard to her quote just above. Have you or would you, Ms. Lipstadt, put your religious faith to the exact same rigorous scrutiny you afforded the defense of the Holocaust and put bogus Holocaust deniers through? To my readers, followers, and visitors. Please feel free to share your thoughts, questions, or challenges. They could stimulate an invigorating discussion or debate! A brief interruption of my current, “serious” blog-series to get a little more… human. Natural. It is very simple. And you’ll never understand if you don’t get out and swim in the marrow of life.